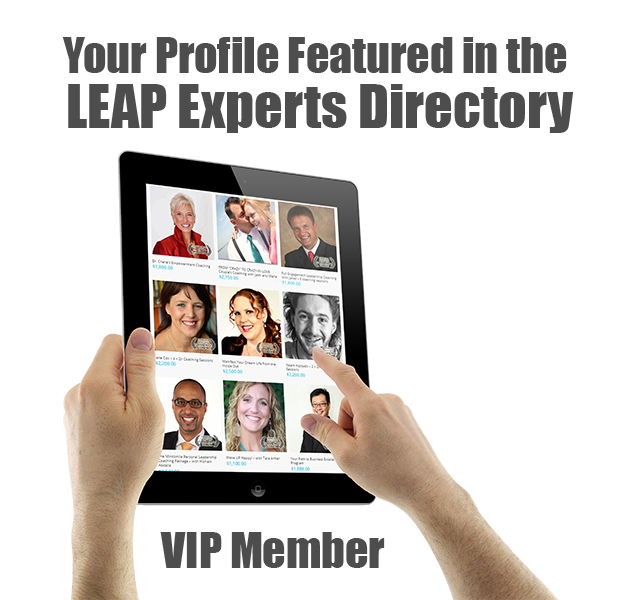 Your bio, picture and social media links will be visible in the public Experts directory. Screening Process: After submitting your profile, our team will review it within 72h. If your profile does not meet the professional standards, you will receive a full refund.